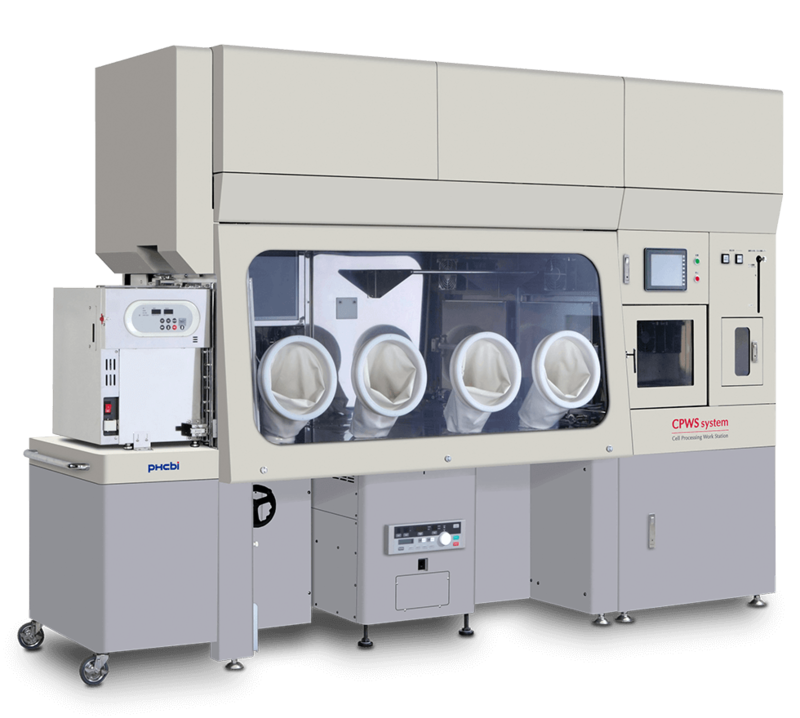 The PHCbi Cell Processing Work Station (CPWS) offers significantly lower operating costs when compared to a conventional cleanroom (open system). Comparison methodology and assumptions are available from PHC Corporation of North America. Soft-cost benefits related to user convenience, user comfort, flexibility, throughput and other demonstrated advantages of the CPWS can be established through consultative review. This GMP cell processing equipment is designed to minimize its carbon footprint through energy savings and environmental stewardship. 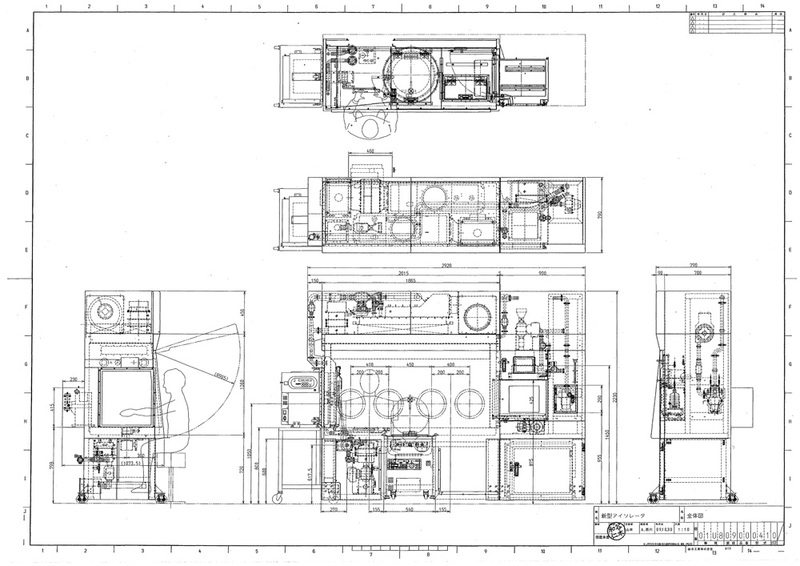 The PHCbi concept of a self-contained work station is enable by the company's demonstrated proficiency for in situ decontamination. This is necessary to separate the processes from one patient to the next or one protocol to another. 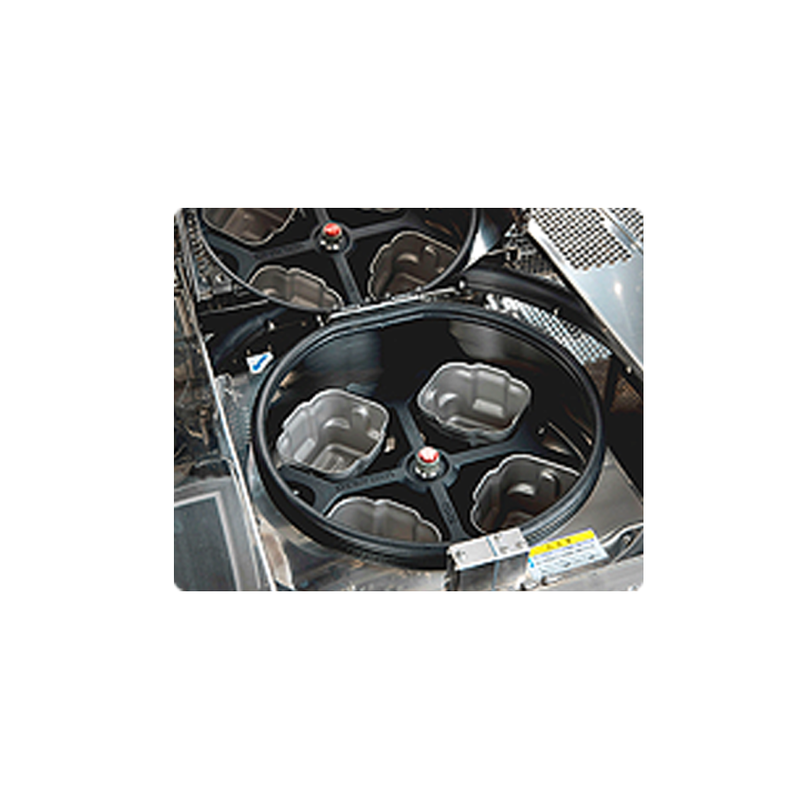 By using a highly effective hydrogen peroxide decontamination process, the cell processing work station can be completely decontaminated without heat and prepared for the next protocol within two hours. The small footprint of the CPWS increases options for location and orientation. 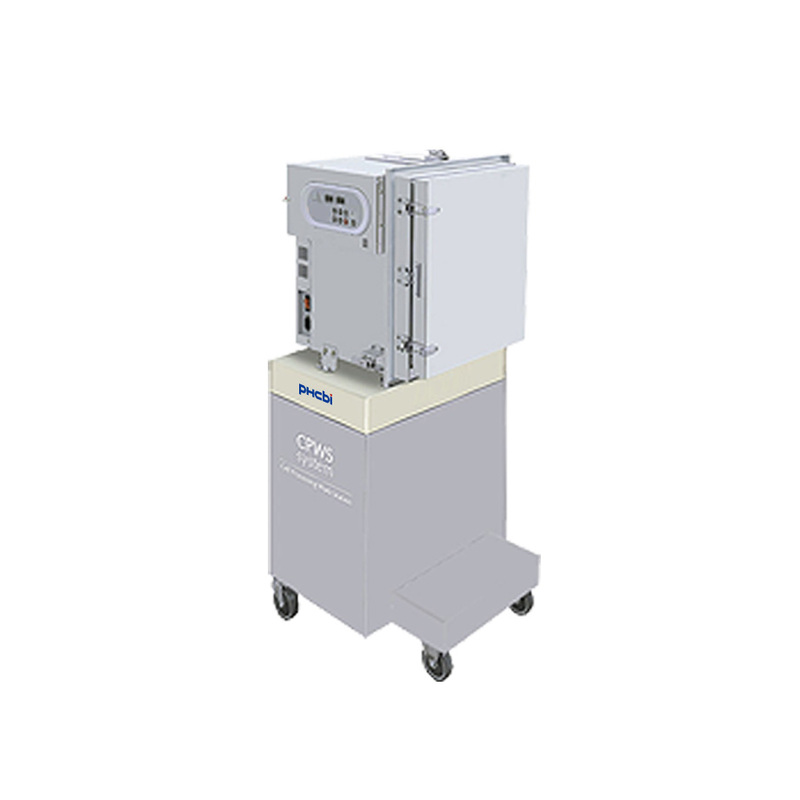 The cGMP compliant cell therapy equipment can be installed in manageable Grade D (Class 100,000) environment, providing biological and physical protection between the work and the user. 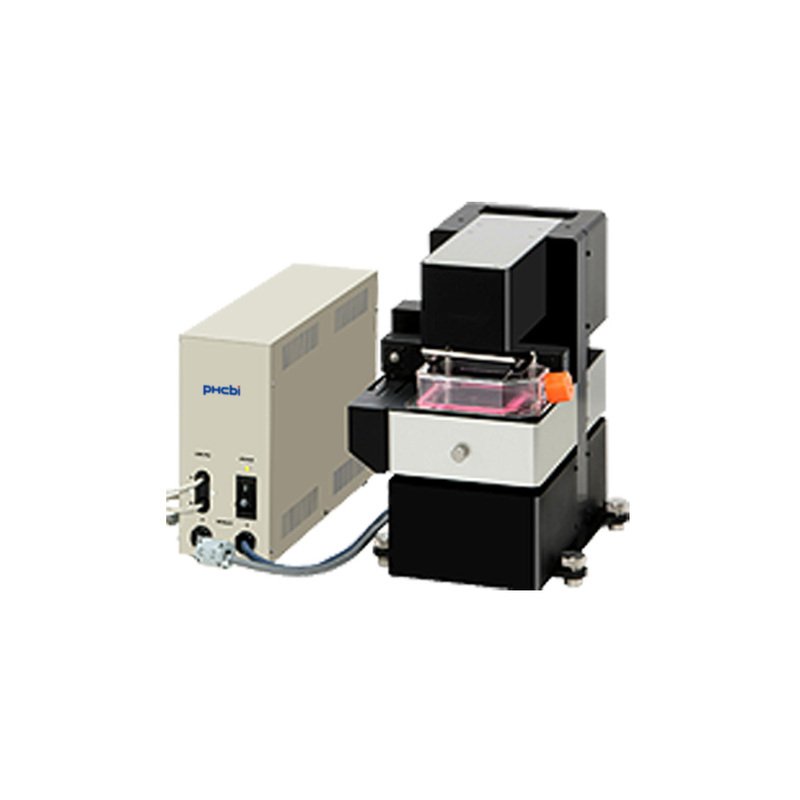 By increasing throughput within the compliant parameters of GMP criteria, the CPWS is deployed for research, cellular manipulation, cell growth, cell product extraction and emerging processes that fall within similar guidelines. Work is easily suspended and resumed without the need to de-gown and re-gown, improving user comfort. The Cell Processing Work Station is a self-contained system that delivers an efficient and cost-effective cGMP compliant processing and manufacturing solution for regenerative stem cell and cell therapies. 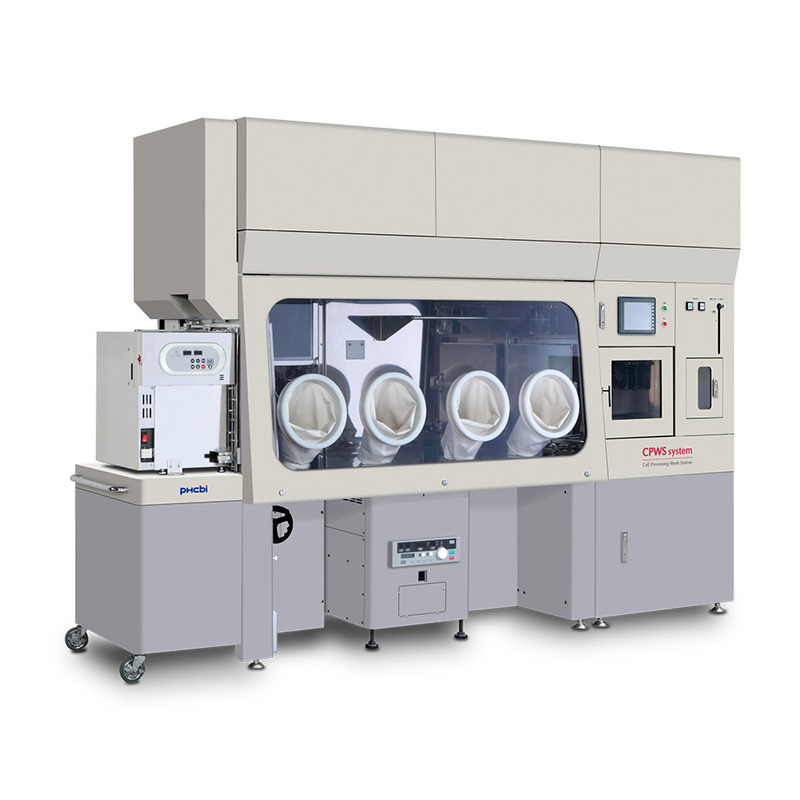 Offering a highly efficient modular component design and featuring programmable H2O2 decontamination, the workstation delivers a class 100 environment for enhanced aseptic processing while providing a user friendly operating environment. 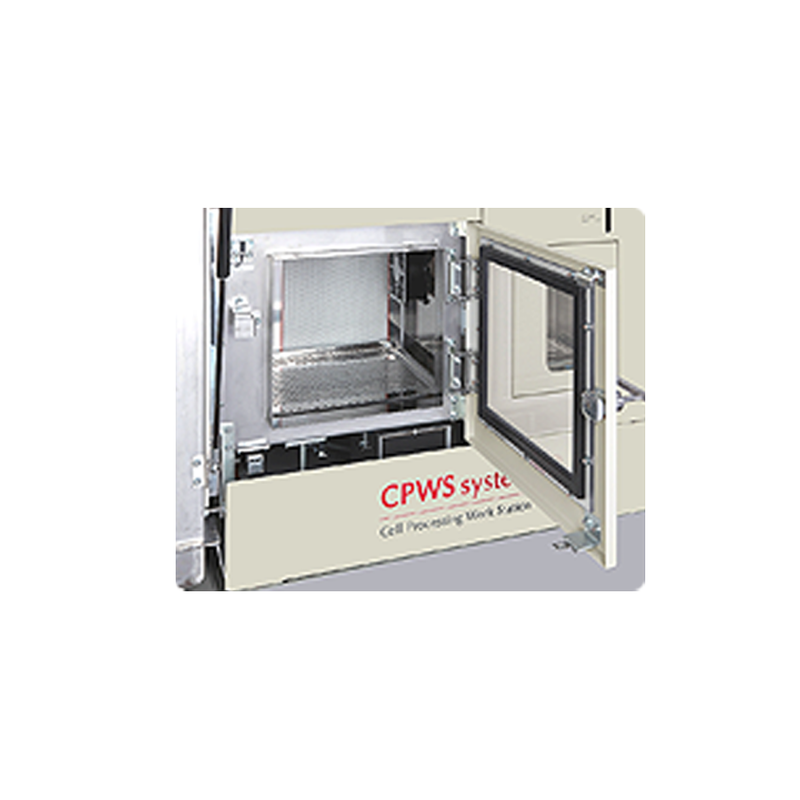 The CPWS also saves approximately 35% in operating costs when compared to a conventional cleanroom. Optional. Integrated into work surface. Manually initiated and automatic sequence for all interior components and accessories. Optional with microscope and monitor.